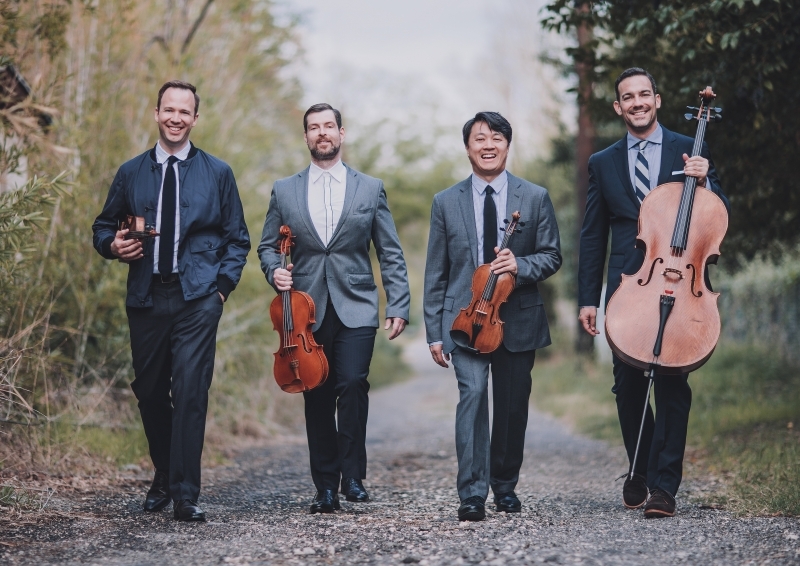 Apex Concerts, Nevada’s finest chamber music series, celebrates its eighth season with The Mighty Eight, featuring the Miró Quartet with Daniel Ching, violin, William Fedkenheueur, violin, John Largess, Viola, and Joshua Gindele, cello. Also on stage will be Jinjoo Cho, violin, Stephanie Sant'Ambrogio, violin, Molly Carr, viola, Dmitri Atapine, cello, and James Winn, piano. 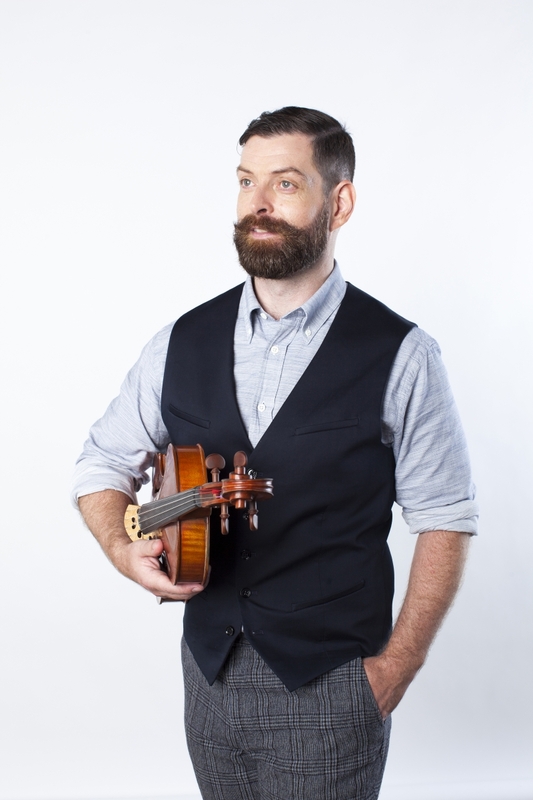 Described by Gramophone Magazine as a "violinist who most often takes your breath away" and praised as an "expressive and passionate chamber musician" by the San Antonio Express-News, Stephanie Sant'Ambrogio enjoys a varied performing and recording career as a soloist, chamber musician and orchestral leader. Professor of Violin and Viola at the University of Nevada, Reno (UNR) and member of the Argenta Trio, she is also Artistic Director of Cactus Pear Music Festival, which she founded in 1997 while serving as Concertmaster of the San Antonio Symphony. 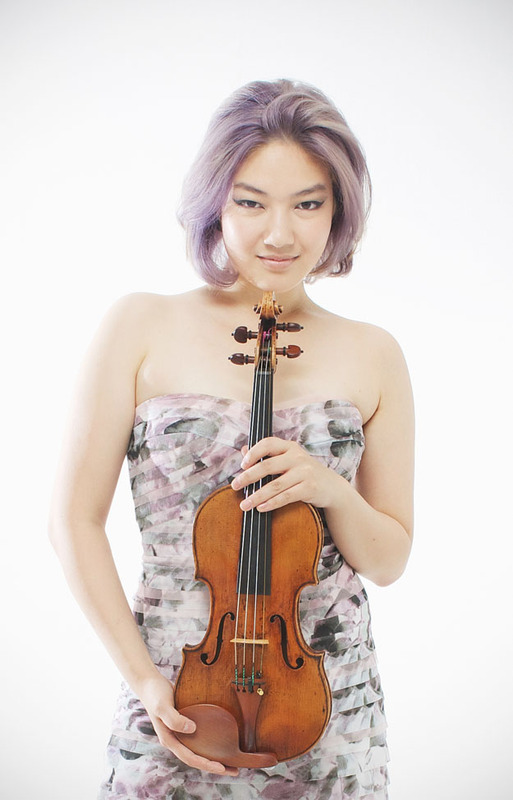 Previously First Assistant Principal Second Violin of The Cleveland Orchestra, under Christoph von Dohnányi, she toured and recorded internationally with this ensemble for eight seasons. Ms. Sant'Ambrogio has performed as a soloist and chamber musician throughout the U.S. as well as in Mexico, Canada, Estonia, Sweden, Ghana, Italy, Peru and Chile. In 2009, she was appointed Concertmaster of the Lancaster Festival Orchestra and the following year was appointed Concertmaster of the Fresno Philharmonic Orchestra. That same year she was awarded UNR's prestigious Alan Bible Teaching Excellence Award. In addition to her active performing career, Stephanie is devoted to teaching serious young violinists, many who have won positions in America's symphonies and universities. Ms. Sant'Ambrogio has a discography of over seventy-five orchestral and chamber music CDs. Audiophile Review described her Johannes Brahms: The Violin Sonatas CD as one of "fine readings of great finesse, rich coloring and complete understanding." Her other releases include Late Dates with Mozart; Going Solo: Unaccompanied Works for Violin & Viola and Soaring Solo: Unaccompanied Works for Violin & Viola, II on the MSR Classics label, as well as Argenta Trio: The Piano Trios of Felix Mendelssohn on Bridge Records. 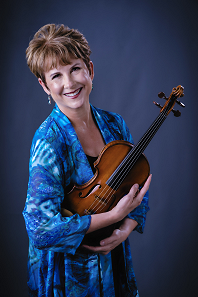 In addition to her performances as violinist, violist and Artistic Director of Cactus Pear Music Festival, Ms. Sant'Ambrogio frequently performs and teaches at various festivals including: Bach, Dancing & Dynamite Society (WI); Orcas Island Chamber Music Festival (WA); Nevada Chamber Music Festival (NV); Music in the Vineyards (CA); Round Top Festival Institute (TX); and, Tuckamore Festival (Newfoundland, Canada). Her chamber music activities have included performances and recordings with such noted artists as William Preucil, Ida Kavafian, Richard Stoltzman, David Shifrin, Richard Goode, Walter Trampler, Anne Epperson, Jon Kimura Parker and Gunther Schuller. She is featured in chamber music recordings under the Arabesque, Bridge Records and MSR Classics labels, and her live concert performances are heard on National Public Radio's Performance Today. 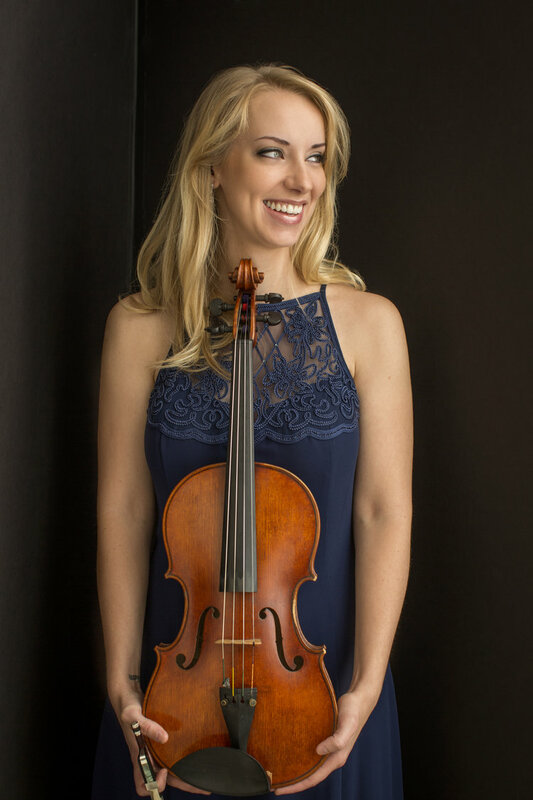 Ms. Sant'Ambrogio has performed as first violinist with the Miami String Quartetand has been a guest artist with The Chamber Music Society of Lincoln Center, performing at both the Lincoln and Kennedy Centers. She toured Italy with Mikhail Baryshnikov's White Oak Dance Project, toured extensively throughout Ohio with Cleveland's Myriad, and for ten years performed with the Amici String Quartet, of which she was a founding member. Ms. Sant'Ambrogio studied with and was the graduate assistant to Donald Weilerstein at The Eastman School of Music, where she received her Master of Music degree. Previously she received her Bachelor of Music degree with distinction from Indiana University as a scholarship student of Laurence Shapiro and James Buswell. The name Sant'Ambrogio is frequently found in concert programs throughout America. 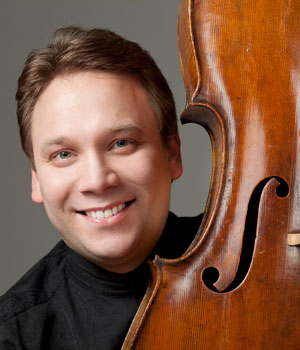 John Sant'Ambrogio, former Principal Cellist of the Saint Louis Symphony Orchestra, gave his daughter Stephanie her first violin lessons at the age of five. Her sister Sara is a cellist with the Naumberg Award-winning Eroica Trio. For thirty years the Sant'Ambrogio family directed Red Fox Music Camp, which was founded by grandmother Isabelle Schiebler Sant'Ambrogio, a celebrated concert pianist. The legacy of teaching music has been passed down in the Sant'Ambrogio family for four generations. Ms. Sant'Ambrogio plays a violin crafted in 1757 by J.B. Guadagnini of Milan, Italy, the city from which the family name Sant'Ambrogio originates. She and her graphic designer husband Gary Albright, enjoy exploring Lake Tahoe with their daughters, nineteen-year-old Isabel and seventeen-year-old Gabrielle. 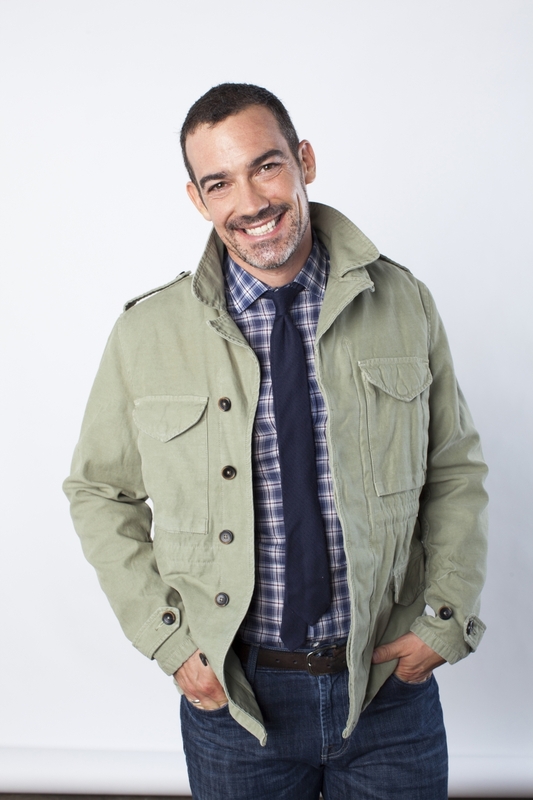 Winn has been a solo pianist with the New York City Ballet, a member of the New York New Music Ensemble, of Hexagon (woodwind quintet plus piano) and the pianist and resident composer of the Telluride Chamber Music Festival, as well as a frequent guest with the Chamber Music Society of Lincoln Center, Speculum, the Group for Contemporary Music, Cactus Pear Chamber Music Festival, La Musica International Chamber Music Festival and Bargemusic. Well-known as a specialist in new music, he has been involved in numerous world premieres and premiere recordings by many renowned composers, among them 13 Pulitzer Prize winners. 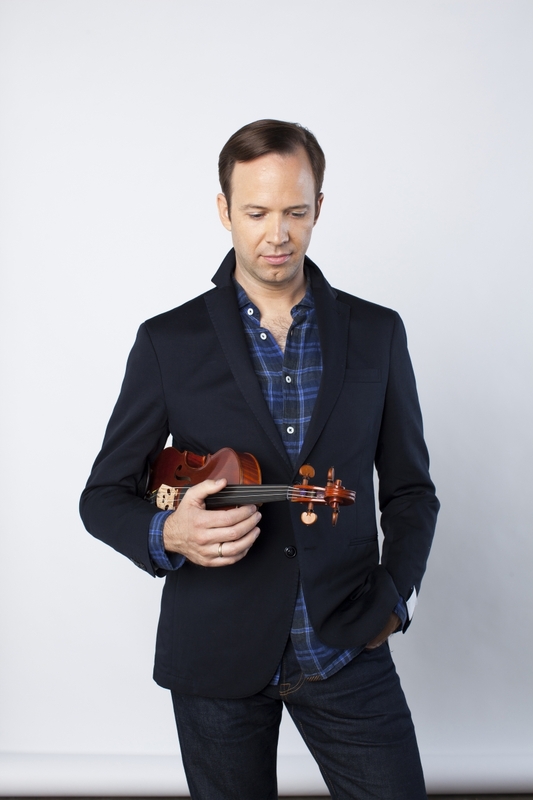 He is currently a member of Argenta, the University of Nevada, Reno resident piano trio, a founding member and regular participant in the Nevada Chamber Music Festival and performs regularly in recital with internationally acclaimed New York-based violinist Rolf Schulte. 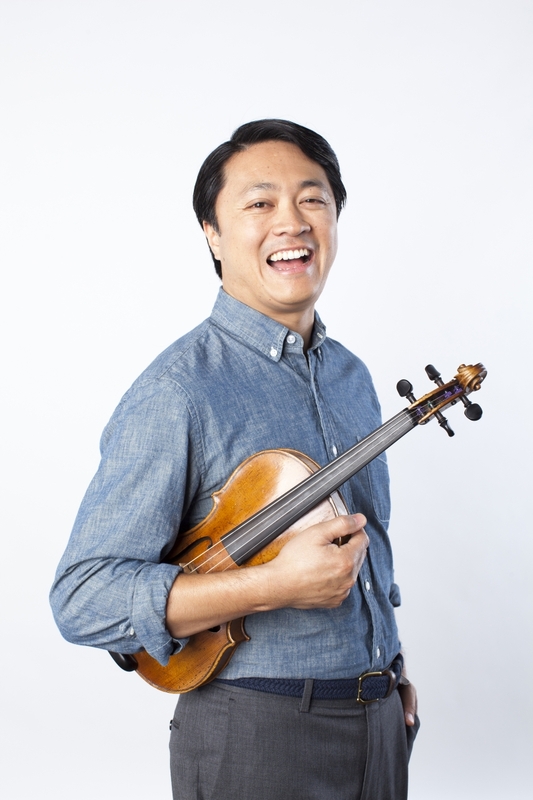 An active recording artist, Winn has been featured in more than three-dozen CDs as soloist, chamber musician and composer. 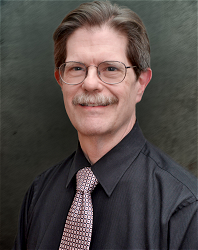 He has received numerous career recognitions including an artist fellowship from the Nevada State Council of the Arts and the Governor's Award for Excellence in the Arts.